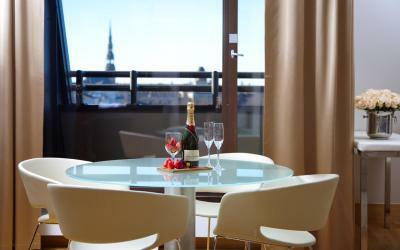 Lock in a great price for Radisson Blu Elizabete Hotel, Riga – rated 9 by recent guests! The location was great and the overall quality of the facility was superb. The staff was extreme nice too. 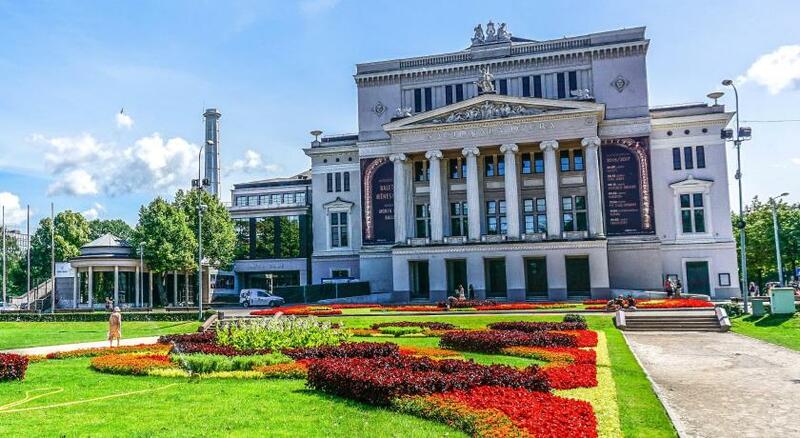 First-class location for tourist visitors - close to the old town and other sights but also to the beautiful Art Nouveau district. Very comfortable. Delightful staff, so friendly yet respectful. Nothing to criticise! Due to a lack of rooms, they gave us an upgrade room during our stay. Special thanks to Emils at the front desk for directions to the nearest 24/7 pharmacy and later early checkout. Google Maps didn’t have the relevant info. 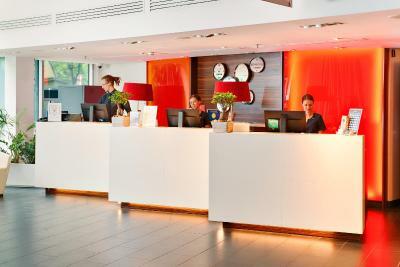 Front desk staff is exceptionally good, friendly and helpful. The staff was exceptionally helpful. I came to Riga for only a day, but arrived late in the evening and the airiline lost my luggage. But the staff went out of their way to make sure I was comfortable when I got in and had everything I needed after a very long flight and unexpected lay over. The following day the staff called the airlport on my behalf and then keep me updated. Bottom line — Great staff, great properly, great location, great atmosphere. 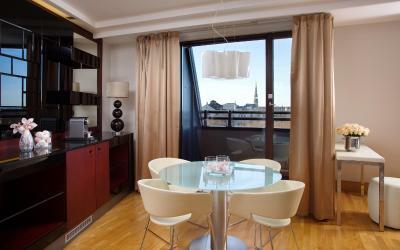 Great hotel in the city centre just outside of Riga old town. The breakfast was outstanding. The staff were very friendly. I would recommend this hotel to anyone. That was our second time at this hotel. And as the year before we were impressed and amazed with the excellence if the staff, facilities, food, atmosphere and readiness to make your stay as comfortable and nice as possible. This time I even received a very nice surprise for my birth-day: a bottle of proseco, beautifully arranged cake and a hand-written card. Plus quality for the money. 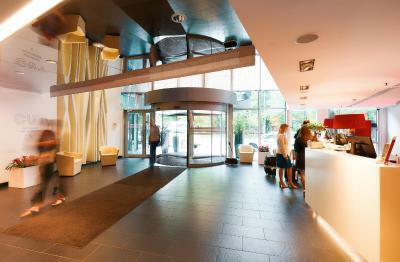 RadissonBlu Elizabete is our only choice in Riga for the years to come. Value for money. Location. My third time in this hotel, surely if come back I’ll choose it again. 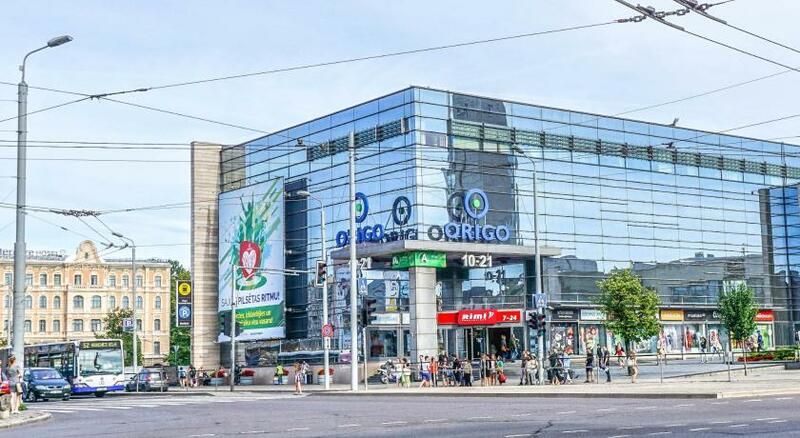 Radisson Blu Elizabete Hotel, Riga This rating is a reflection of how the property compares to the industry standard when it comes to price, facilities and services available. It's based on a self-evaluation by the property. Use this rating to help choose your stay! 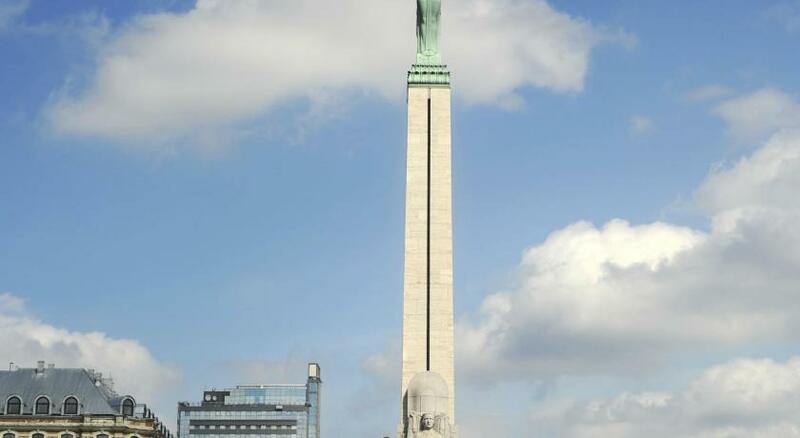 Located in Riga, 1,800 feet from the Freedom Monument, the Radisson Blu Elizabete Hotel offers spacious, air-conditioned rooms with free Wi-Fi. 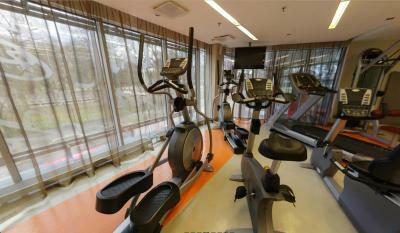 It also has a sauna and fitness center. 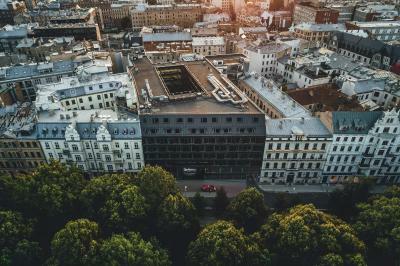 Riga’s Old Town, a UNESCO World Heritage Site, is only 2,450 feet from the Radisson Blu Elizabete Hotel. 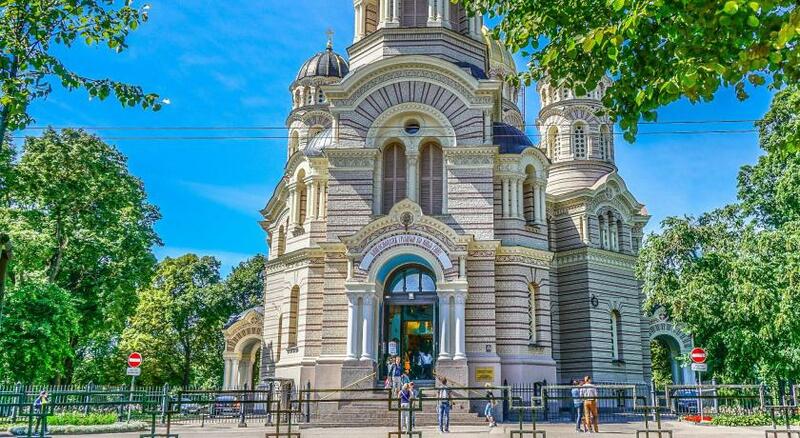 The Nativity Cathedral is 1,300 feet away. 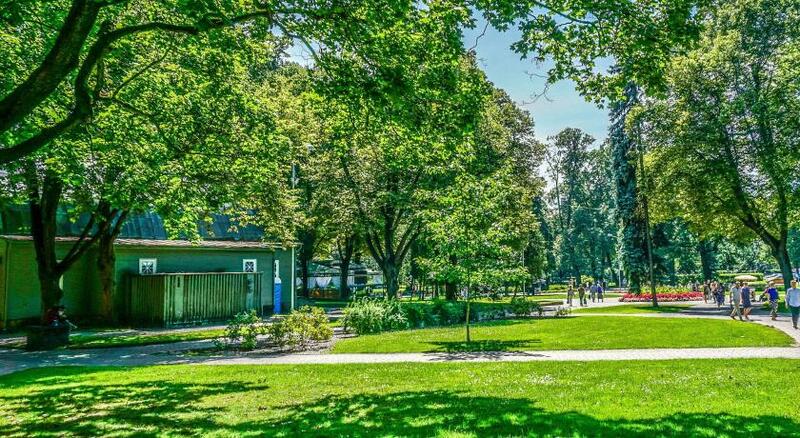 There is a park and many shops in the area. The C.U.T. 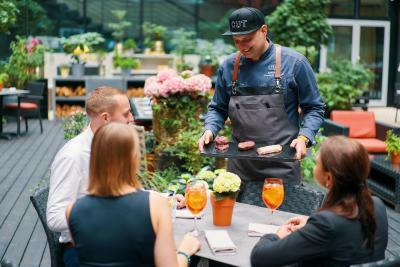 restaurant serves organic food, specializing in grilled dishes and South American cuisine. It also features a selection of wines. The hotel also has a bar. 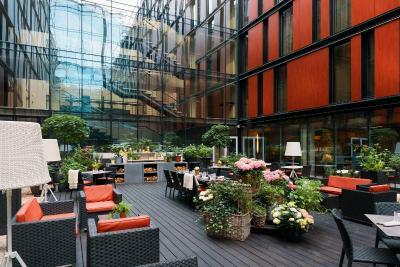 When would you like to stay at Radisson Blu Elizabete Hotel, Riga? A room featuring a park view, Nespresso coffee machine, luxury bathroom amenities, bathrobe and slippers. 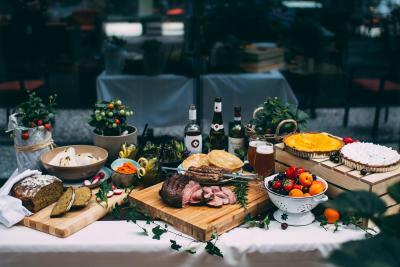 There is a complimentary room service breakfast, complimentary laundry service for two shirts per stay, and one complimentary access to the fitness and relaxation area. Children up to 12 years old can stay without extra charge if no additional bed is required. This spacious and air-conditioned Junior Suite features a seating area and a bathroom with free toiletries, bathrobes and slippers. The room offers views of the city. Further facilities include a flat-screen TV with satellite channels, a Nespresso® coffee machine and a mini-bar. It includes a limo shuttle service to and from the airport that must be booked at least 24 hours in advance. 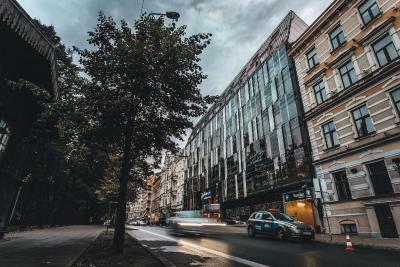 Located in the very centre of Riga , Radisson Blu Elizabete Hotel has a plenty of various entertainment possibilities to offer. 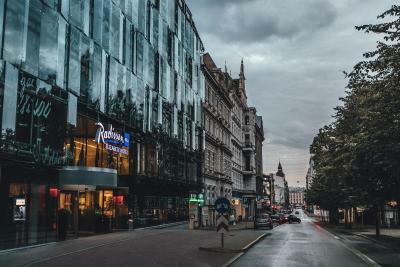 Contemporary restaurants, fashionable boutiques, museums and amazing historical sites are just a few steps away from your hotel your hotel! 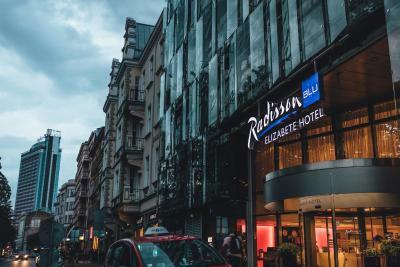 Radisson Blu Elizabete Hotel offers spacious air - conditioned rooms with free Wi-Fi. It also has a sauna and fitness centre. 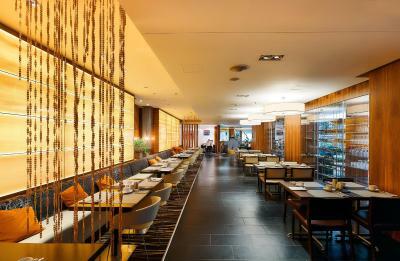 The rooms of Radisson Blu Elizabete Hotel features a modern design. All have large flat-screen TV's with satellite channels and large seating areas. They also include a safe, work desk and electric kettle to make your accomodation more comfortable. 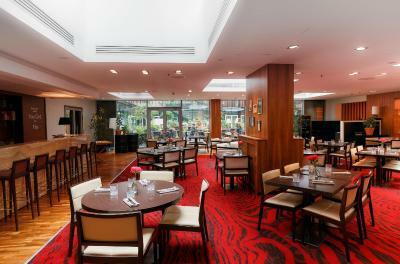 Radisson Blu Elizabete Hotel's restaurant C.U.T serves organic food, specialising in grilled dishes and also features an exquisite selection of fine wines. 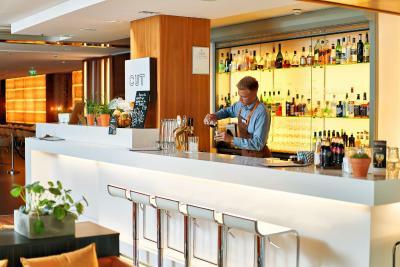 The hotel also has a bar. 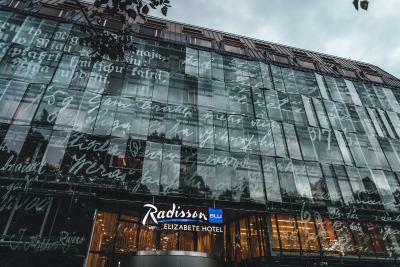 Radisson Blu Elizabete Hotel is a great choice for travelers interested in culture, local food and architecture of Riga, Latvia. We speak your language! 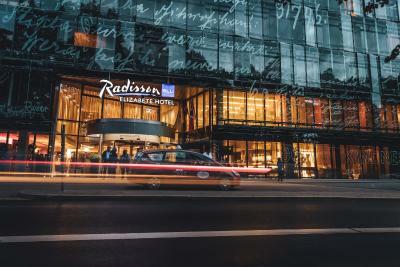 House Rules Radisson Blu Elizabete Hotel, Riga takes special requests – add in the next step! Radisson Blu Elizabete Hotel, Riga accepts these cards and reserves the right to temporarily hold an amount prior to arrival. Please note that breakfast costs EUR 15 for children and adults staying in extra beds. 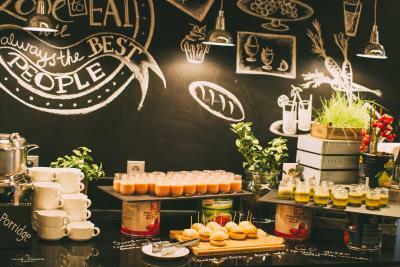 Still one of the best in riga, though the breakfast was better few years ago. Lovely hotel, great location. Perfect for a business trip. More vegan breakfast food would be nice. Really good location. Good parking in garage underneath hotel. Cosy rooms and friendly people. Cosy, convenient, quiet, clean, and well-maintained. Bed is excellent. All you may possibly need is already in the room. Service is impeccable and very friendly. I genuinely can’t think of anything that could be improved upon. 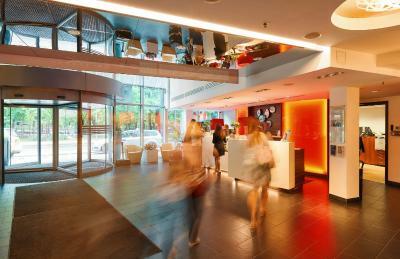 Fantastic hotel, excellent and friendly staff, great location. Couldn’t have picked a better hotel and can’t recommend it highly enough. We visited for my birthday and the staff arranged for a bottle of Prosecco, balloons and some fruit to be put in my room when I returned after a day out. Such a nice surprise and a lovely touch. No eggs or bacon at breakfast! Great room. Suite was large and had a private sauna. Hotel started to look tired. Bathrooms need some repairs as well furniture in rooms has stains and scratches. Stayed many times, will start to look for alternatives. Was very disappointed w quality if food in the bar. Ceasar salad w chicken was horrible...salad leaves not very fresh, too much dressing, horrible chicken quality, not sure what tomatoes were doing there at all (and they were not fresh eather), grated cheese on top completed sad looking plate..